Bradford, Richard, Gammon, James. Good. 2005 Connecting viewers with great movies since 1972. All used discs are inspected and guaranteed. Used discs may not include digital copies. Customer service is our top priority! John Heard, Richard Bradford, Sonia Braga, Julie Carmen, James Gammon, Melanie Griffith, Carlos Riquelme, Daniel Stern, Chick... 1988 Run time: 118. New in shrink wrap. Ships fast with tracking. New. NEW IN SHRINK WRAP. D6. 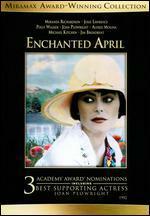 This is a timeless movie with a wonderful story! 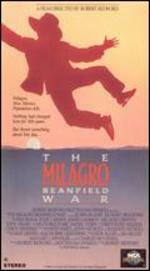 Director Robert Redford masterfully interprets a spirited story of big-biz real estate developers, smalltown Hispanics, and a host of miracles (Milagros) all from the novel by John Nichols (who co-wrote the screenplay with David Ward). 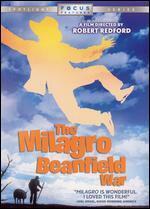 Redford could have produced this movie in any year of any decade. 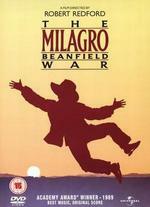 As fresh today as it was in 1988, The Milagro Beanfield War features a lusty acting ensemble under New Mexico's azure skies. Chick Vennera portrays the frustrated farmer who unwittingly opens a source of water that regenerates his beanfield; Sonia Braga charges forward to unite the community against the developers; Christopher Walken does his devil best as a private detective; John Heard is the weary newspaper owner regenerated; and Ruben Blades acts with the same turns of color that one finds in his work as a musician. Just as things go wrong, miracles come to the rescue! 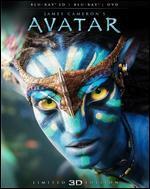 This is a compleat movie -- one to remember and to see again. 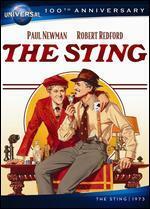 Cast also includes: Melanie Griffith, Freddy Fender, Daniel Stern, James Gammon, M. Emmett Walsh. 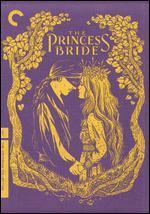 Composer Dave Grusin won an Oscar for his eloquent score. This was a sleeper, a quirky little film about the miracle of self. This film should have been one of the greats, I don't know why it wasn't. It is in my top 100. It has a great storyline and the cast and characters are unbelieveable. I lived in Texas for a large portion of my life and it reminded me so much of alot of the 'texmex' side of life in San Antonio. There are parts that will just crack you up, and parts that will leave you with teary eyes, and those little mystical parts that keep the kid in you alive. I can't recommend it highly enough. Buy it, you'll like it!